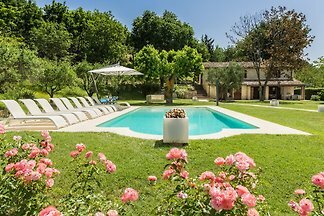 Lovely villa with heated pool in the hills of Marche region, 20 minutes from the Adriatic coast. Surrounded by gentle hills, Villa Panorama is the ideal starting point for discovering the natural and artistic beauties of the hinterland and the coastal area of the Marche. 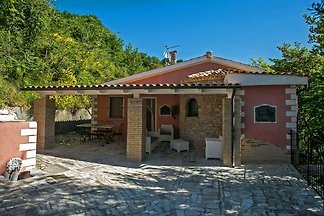 A rental villa with an excellent position, quiet and peaceful but near the town centre of Mondavio and only 20 minutes by car from the Adriatic Coast. 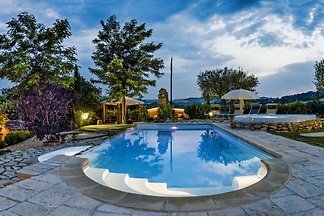 Elegant villa with swimming pool in the Marche region countryside, a few kilometers from the Adriatic coast. 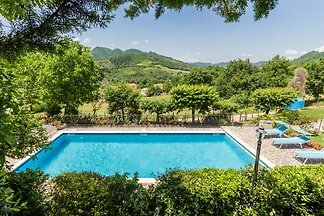 Villa with large garden and pool, close to the Adriatic coast, ideal starting point for exploring the northern part of the Marche region and for a relaxing holiday by the sea. 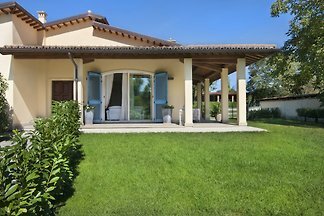 Villa Roberta with pool and park, in a quiet and panoramic position in the countryside, just 20 minutes from the beach of Fano. 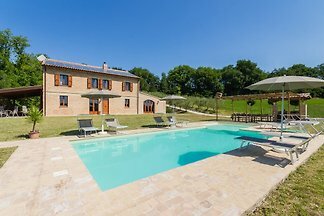 Lovely villa with swimming pool close to Piobbico, in the north of the Marche. Casa del Duca is a private holiday house with swimming pool and panoramic views. It is only 2 km from the historic center and 20 km from the beaches of the Adriatic coast. 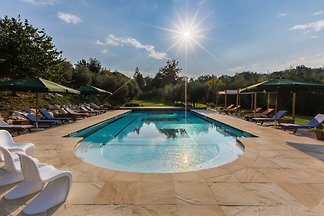 Elegant country house with pool in the countryside, near famous cities of the Marche like Urbino, Fossombrone, Cagli, and the beaches of Fano, with air-conditioning, WI-FI, sat TV. Villa Marina: cosy villa with pool in the Park of Mount San Bartolo, just 3 km from the beach of Pesaro. Country house easily to reach from the airport of Ancona and the highway A14, close to the sea, situated in a region where you can enjoy culture, nature and the local cuisine. from 5 5 holiday homes & accommodations in Pesaro e Urbino were rated with an average of 4.8 out of 5 stars ! Rent successfully your holiday flat or holiday home in Pesaro e Urbino in only 20 minutes !